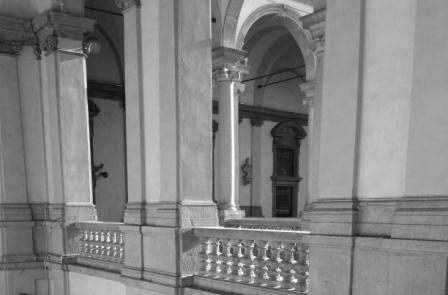 Not only the Art Gallery: Palazzo Brera is a real think tank, hosting several other cultural institutions. Different places, all in a unique building: we will explore rooms of the famous Academy of Fine Arts, the historic Lombard Institute of Science and Art, the important Astronomic Observatory and also the enchanting Botanical Gardens. Finally, the fascinating history of the rich Braidense Library, originated from Archduke’s Ferdinando private library. His mother, the Empress Mary Therese of Austria, decided to open to the public this collection of printed books in 1770. We will discover how over the course of centuries the library increased its heritage with many volumes’ collections, and why today Milan is proud to hosts a National Library that safeguards precious and rare books, destined to researchers and everyone interested in great Milanese publishing production.